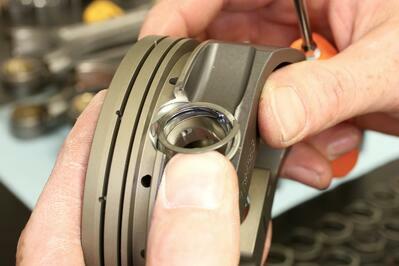 Perhaps the most critical engine assembly step is file fitting and installing the piston rings with the correct gap. We walk you through the process step-by-step in this story. Most engine builders have a love/hate relationship with Spirolox. However, with a few tricks, they install easily. Here's how to do it. 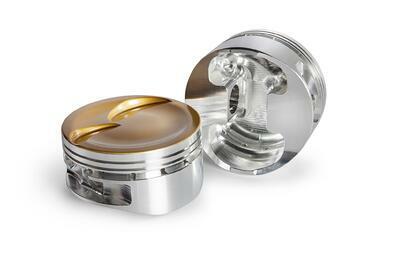 Diamond has a host of piston coatings to take your slugs to the next level. 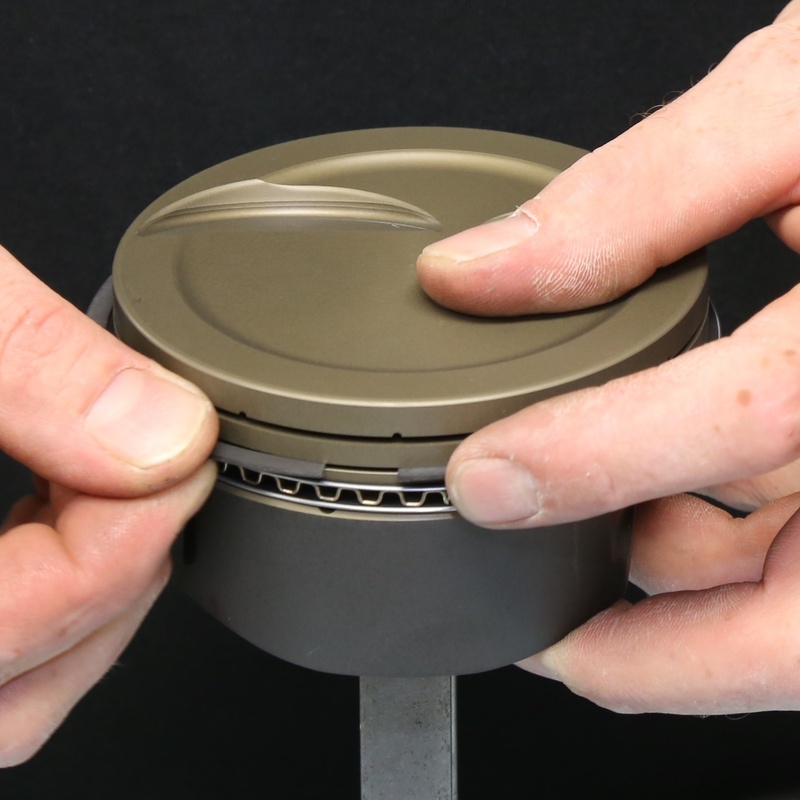 Heat resistance, lubricity, hardness, and even dry-start protection are all on the table. 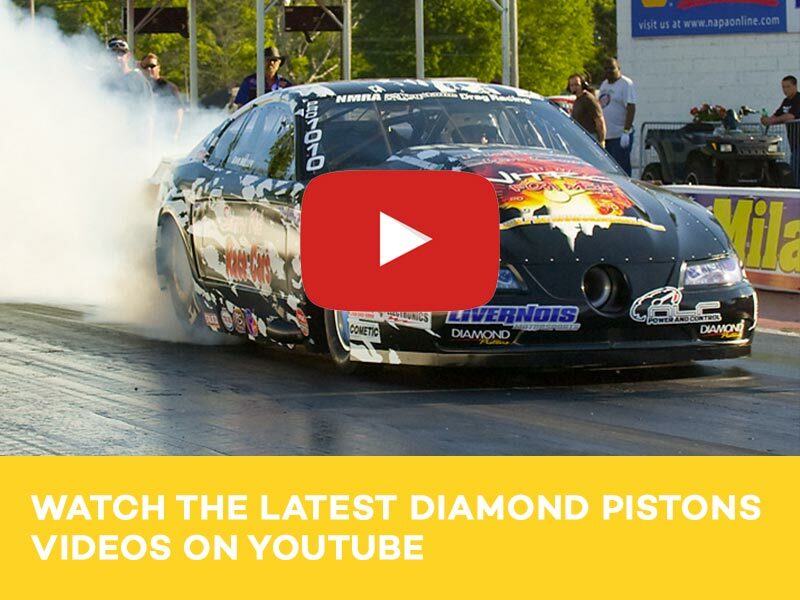 Take a walk through Diamond's available coatings and learn how they each work. 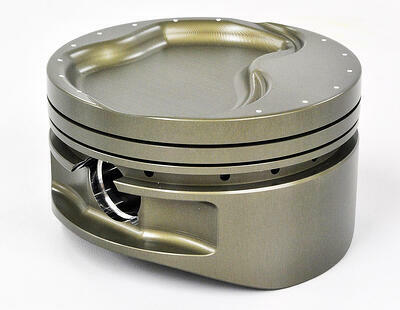 The toughest piston in the world is useless if the wrist pin gives up the ghost. Here is a breakdown of what the wrist pin does, why they fail, and when to upgrade them to improve the strength of your engine combination. 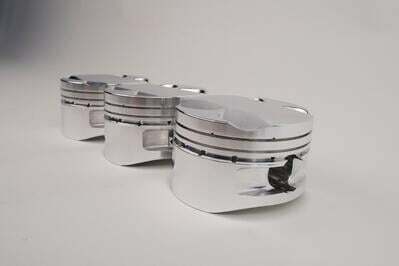 Think of a forged piston like a blank canvas. It's sturdy and well crafted, but awaiting customized features that make it ideal for your engine. 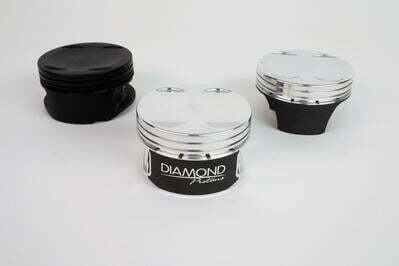 Here is a run-through of Diamond's popular piston upgrades to take your set of slugs to the next.. The inside of an engine is a fickle ecosystem where every component directly affects another. 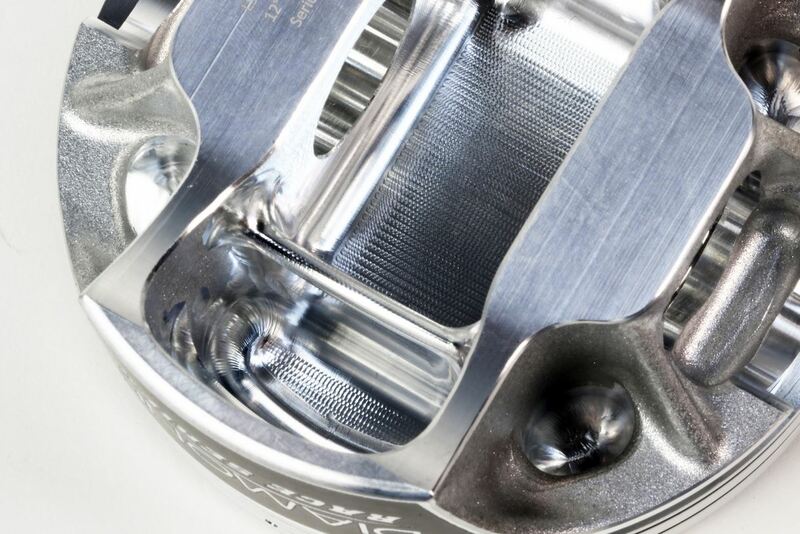 Rod length, crankshaft stroke, and piston compression height are three variables that are key to choosing the perfect rotating assembly. 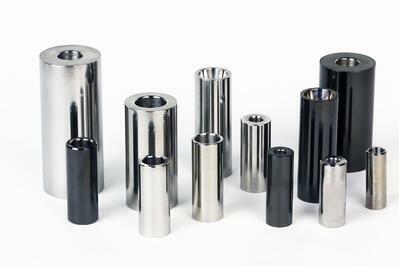 Here's a deep..
What Is Piston Hard Anodizing? 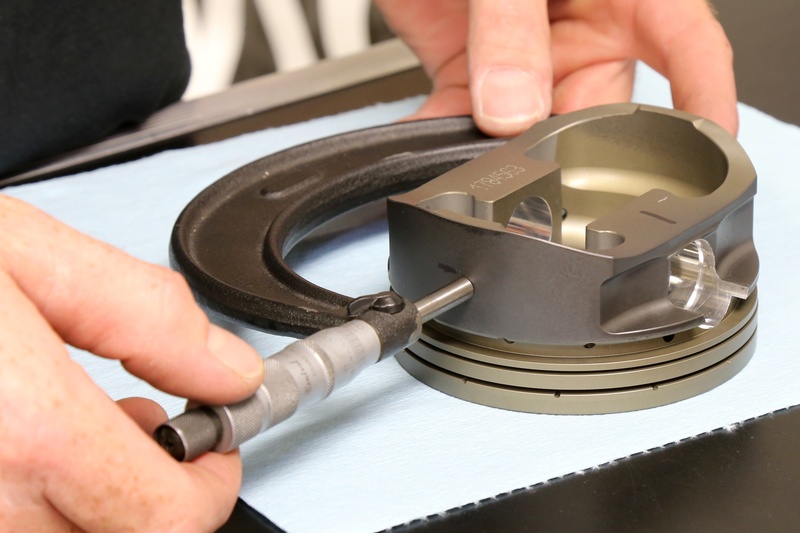 In high-end racing applications, the perfect piston is often one that can take the abuse. 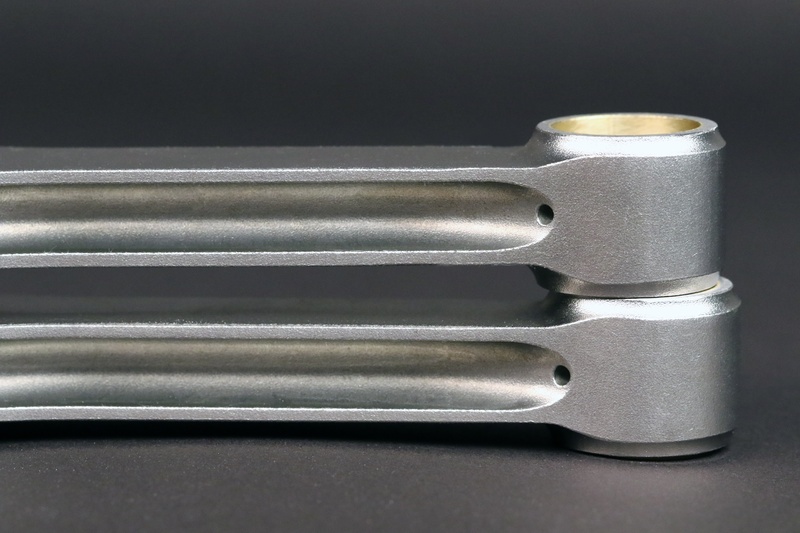 Hard anodizing is one way to take a forged piston to the next level in terms of ultimate strength and durability.